Tonight Moscow's Pushkin Museum will host a very unusual classical concert, featuring instruments and some rather flighty singers – a group of canaries. 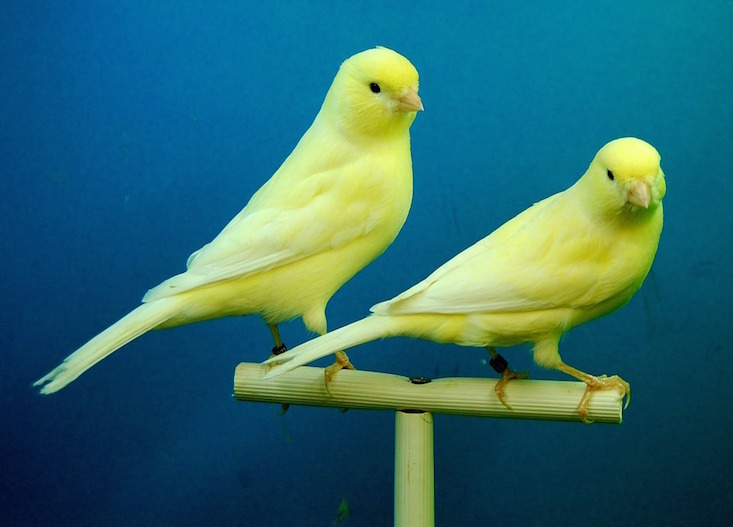 “Russian canaries are very small birds of various colours. They are unpretentious, don't need large cages, and live and sing for around 15 years. They have a cheerful character,” said the museum's press service. The “Summer. Orchestra. Songbirds” concert will see the birds perform Mozart's Turkish March, Summer from Vivaldi's The Four Seasons, O mio babbino caro by Puccini, arias and duets from the operettas of Kalman, and Gershwin's Summertime.